Providing and supporting education worldwide is one of our top priorities. Here’s an overview of our educational initiatives in reproductive health in 2018. Quality control is the key to achieving consistent results in the ART lab. In partnership with guest embryologists, Cook Medical is holding a series of workshops on quality management later this year in Italy, France, Spain, Germany, England, and the Netherlands, using Cook products wherever possible. We work with our distribution partners to provide physician education in Latin America. Last year we began holding workshops with our postpartum hemorrhage simulation model in Argentina, Brazil, Chile, Colombia, and Mexico. Our focus this year has been the Caribbean islands (Barbados, Trinidad and Tobago, Curacao) and Central America (Nicaragua, Guatemala, and Honduras). The workshops strive not only to provide training on our products but also to improve the quality of patient care overall. In collaboration with with the Monash University Institute for Reproductive Development in Melbourne, Australia, we conducted a workshop on intracytoplasmic sperm injection (ICSI) that also allowed attendees to meet and learn from other professionals in their field, identify needed improvements in their own laboratories, and gain proficiency with a variety of tools and lab equipment. 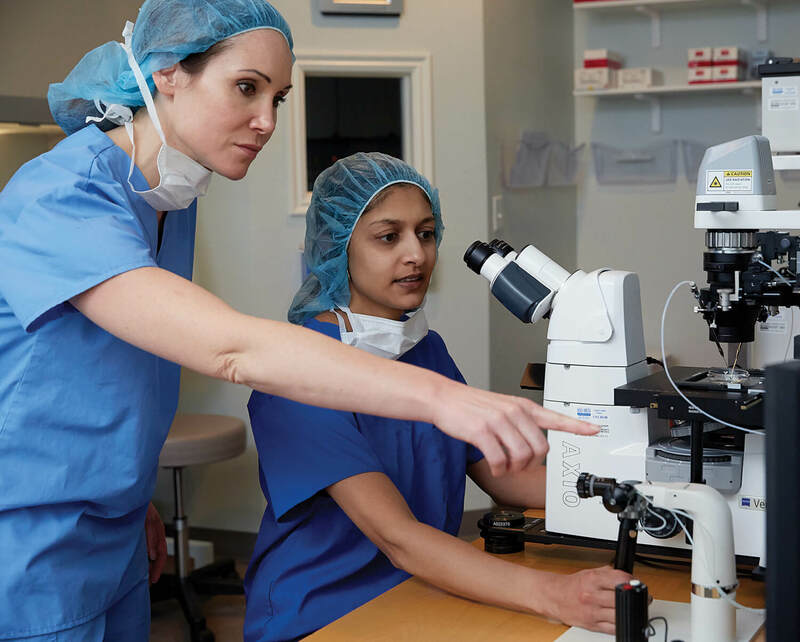 On October 26-27 we are conducting a two-day fertility preservation and cryopreservation workshop with units on oocyte vitrification, day-three embryo transfer, blastocyst and ovarian tissue. Attendees will include 42 laboratory directors from mainland China, Hong Kong, and Taiwan. The attendees are some of the most experienced embryologists in China and come from clinics that, combined, perform more 3,000 cycles a year. In October or November, we’ll conduct workshops on microtools and embryo transfer catheters in Thailand and Malaysia. In Japan this year, Cook Medical has organized a series of seminars called Simple Science Meetings. The most recent seminar was held on 24 June in Nagoya with 50 attendees, including junior embryologists and senior lab directors. Usually, Cook Medical educational offerings focus on hot topics, new technologies, and information for our products’ end users, but these seminars focused on fundamentals of chemistry, physics, and biology. The seminars answered questions that are basic to the practice of assisted reproduction. Why do we need to culture embryos in media? Why do we vitrify blastocysts? Why use embryo transfer catheters for transfer? What is pH? What is reactive oxygen species (ROS)?